So I was shopping at my favorite 24hr shopping mall in Singapore- Mustafa Centre in a foul mood just now. 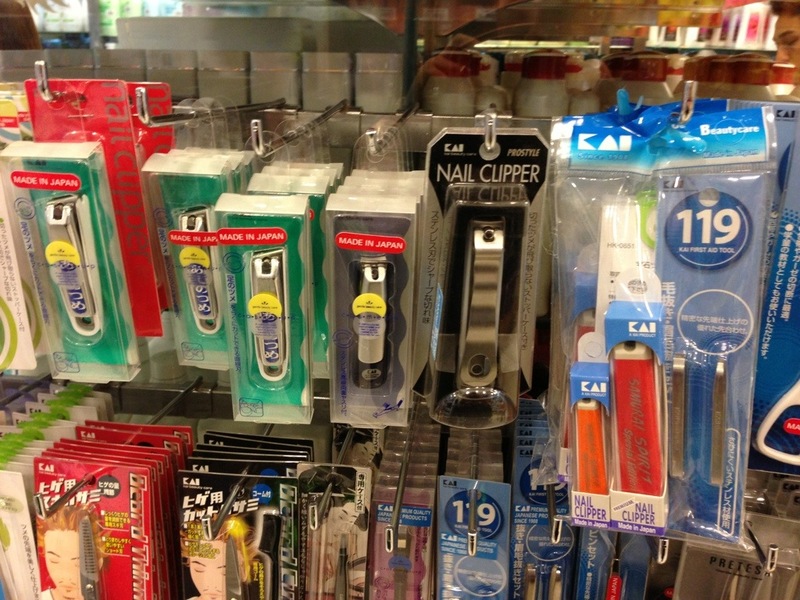 The thing you should know is I am used to using Pasar Malam quality nail clipper all my life, appx <$1 each. Was a lil taken aback when the small Kai clipper cost like $3.90! It might be because I am sick of using mediocre clippers, or that I'm simply in a bad mood and not thinking correctly, I circled the aisle 2 times in hesitation and decided to give this atas Kai Samurai Spirit Special Edition Nail Clipper a go. 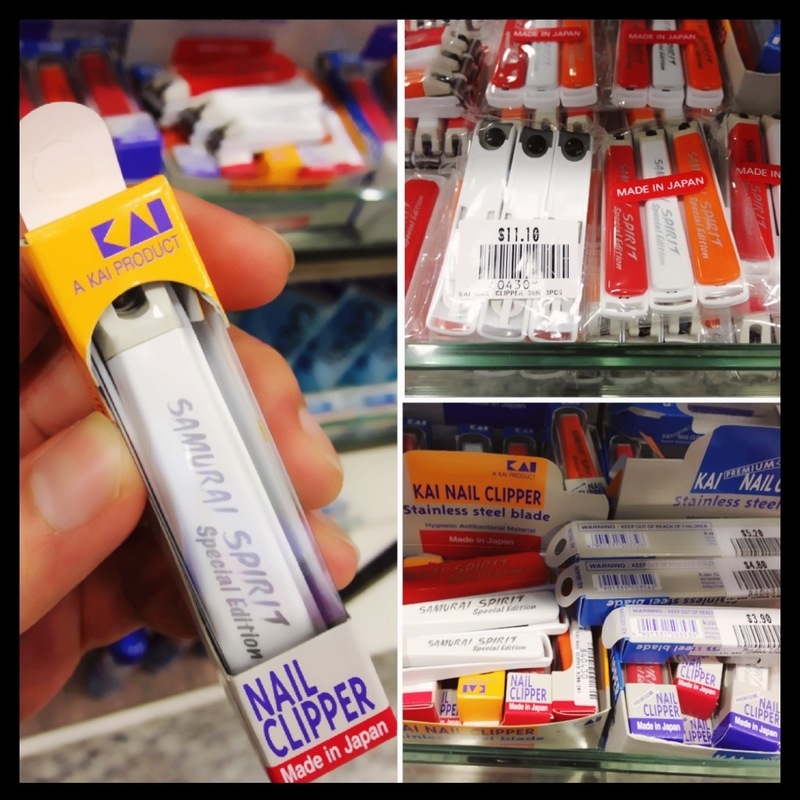 Lingered around the mall a bit more after I checked out my purchases, I chanced upon another aisle, selling all other brands of nail clippers. Manicare, Revlon.. And Kai pro series and ladies series of all sorts! Just when I thought $3.90 is expensive, those versions start from $8.40!! WTH!! They are not even made with Titanium!!! At this point, I'm quite certain that Kai is a branded product and actually quite happy with my special, manly edition that cost $3.90! The BEST $3.90 I can ever spend on a nail clipper!!! The Kai Samurai Spirit Special Edition nail clipper is true to its name! Cuts very cleanly and super smoothly, just like a Samurai doing a manicure for me! Ok, that was a lil too over exaggerating, but it’s good. Definitely the best nail clipper I have ever used. I also love the small embedded metal file plate that smoothens the edges of the nails! Finale to my now neat and short nails! Will take a look at the nail cutter with the cover when I am back home. Keep up the good work and continue to update your blog.